1. Darklyte750 was promoted to Shade for his acquisition of a Terrain Walker. I suggest we all congratulate him by testing his combat skills in his new toy. If you see Darklyte750 in MP, challenge him to a TW fight and post your results on the Battle Boards. Get some points toward that Mechanist Medal! 2. Welcome to our newest member Begginfokillz. Happy to have you in the Fleet! Be sure to ask anyone if you have any questions or suggestions, and most of all, have fun! 3. 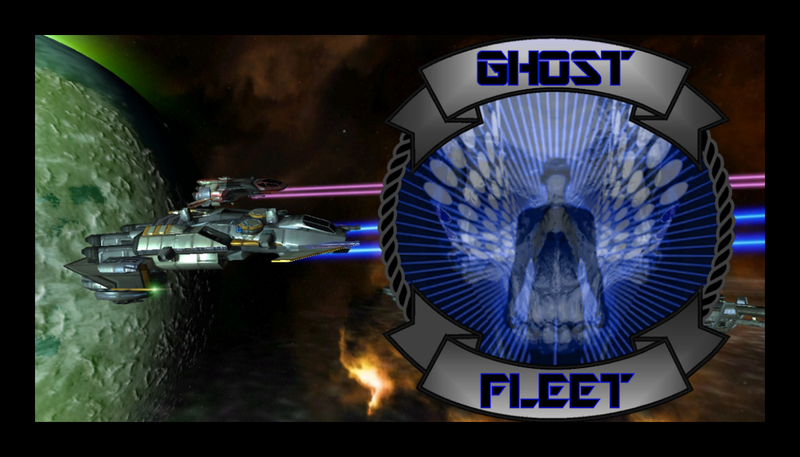 Operation Sherpa has been abandoned due to the future expansion of existing Ghost Fleet structures. 4. Battle Boards have been introduced for pilots to post results of PvPs or to record battle actions they deem worthy of note. Get busy bustin heads if you want to earn some of those fancy combat medals! That's all for this week, hopefully I'll see some of you out there soon. Until then, happy hunting, and check six!